A prominent Colombian couple just paid $8.8 million for a waterfront home on Miami Beach’s La Gorce Island. 68 La Gorce LLC, a company controlled by Jorge E. Mattos Barrero and Sofia Patricia Toja Mondragon, bought the 6,190-square-foot home at 68 La Gorce Circle. Mattos and his brother Carlos Mattos represented Hyundai exclusively in Colombia for 23 years until last fall when the Korean automaker cut ties with the Mattos brothers, according to published reports. 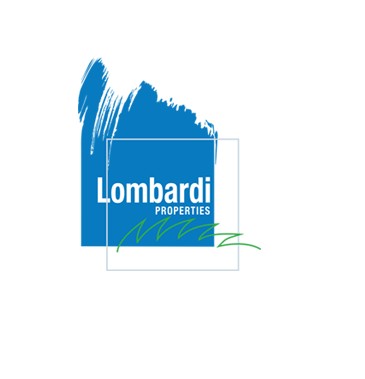 Jonathan T. Lord and Allison M. Lord sold the La Gorce property, which sits on a 19,095-square-foot lot. Jonathan Lord, the former COO of the Miller School of Medicine and University of Miami Health System, is on the board of Dexcom Continuous Glucose Monitoring. The home has five bedrooms, six bathrooms, a pool, courtyard and dock. It spent 347 days on the market before Mattos and Mondragon bought it, according to Realtor.com. Coldwell Banker’s Jill Hertzberg of the Jills brokered the deal, according to the listing. The home, built in 1961, was renovated in 1980. It features marble floors, wood ceilings and tropical landscaping. 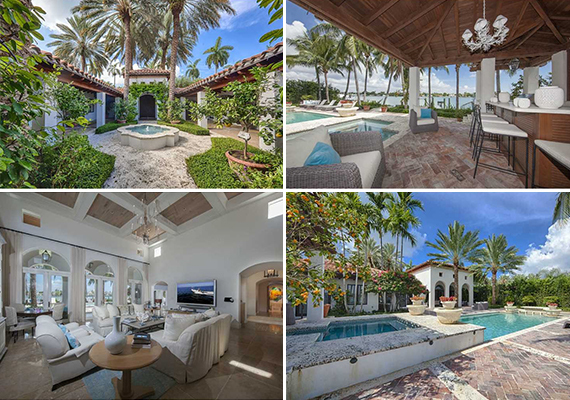 The Lords paid $6.5 million for the La Gorce Island house in 2011. Mattos and Mondragon, who also goes by Patricia Toja, also own the home at 6650 Pine Tree Lane. They paid $2.15 million for that property in 2007, records show. Mattos’ brother Carlos bought a development site near Brickell City Centre last year for $9 million. The former Colombian senator and Harvard graduate is also part of the Auberge Fort Lauderdale development team.